What is the best chihuahua harness? It’s time to find out! Chihuahuas are the world’s smallest dog breed. But you would likely never know just from meeting one. Most Chihuahuas have no idea they are small. On the outside, they might weigh in at just six pounds, perhaps a few less or more. But on the inside, they are HUGE. Mighty. Fierce protectors. Guardians of their loved ones. Chihuahuas have even been known to bark back at thunder while their larger canine housemates are nearby cowering under the couch! Whether your Chihuahua realizes he is teensy or not, you do, and that means you need to equip yourself with pint-sized dog supplies, possibly including an appropriately sized Chihuahua dog harness. Why choose a Chihuahua harness? How do you choose the right Chihuahua harness size? What is the best dog harness for Chihuahuas? Why a harness? We address that question here. It is important to state up front that we are not going to address the head harness in this post. We are only going to look at the body harness type. As you know, a Chihuahua is a very small dog. A Chihuahua is also a very smart dog, which means if any dog can figure out how to slip out of a Chihuahua harness or collar, it is the Chihuahua! Actually, this is one reason why the Chihuahua puppy harness is becoming more popular for these tiny canine companions. It is much less easy for your teensy pup to slip out of a harness than it is for her to slip out of a simple neck collar. This is especially true when you get down to the level of the teacup Chihuahua harness, a mini-Chihuahua that can weigh as little as three pounds! Simple escape tactics aside, there are health considerations that may make choosing a Chihuahua harness and lead set safer and more practical than relying on the traditional collar and leash system. Chihuahuas can suffer from tracheal collapse. A too-tight collar, or a very determined Chihuahua who absolutely won’t stop trying to escape a collar, can both be causes. The trachea (windpipe) is made of cartilage rings and is very fragile as it is. The most common area where the trachea collapses is right where the trachea has to bend a bit to move into the chest. This is the narrowest part of the trachea and thus the most fragile. A harness removes pressure from this ultra-sensitive and fragile area and spreads it out over a much more robust area of your dog’s body—the chest, shoulders, back, and body. Chihuahuas tend to pull no matter what lead system you choose. If ever there was a dog breed that starts asking “are we there yet” before you even set out, it is likely the Chihuahua! 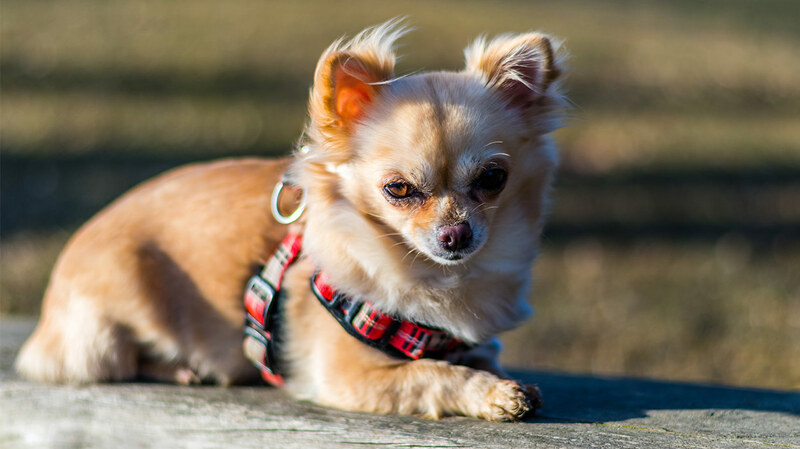 No matter how “Chihuahua-safe” any collar and leash system may be, you can almost count on your Chihuahua pulling when you are walking, which will place pressure on the neck and throat and potentially cause coughing or worse. 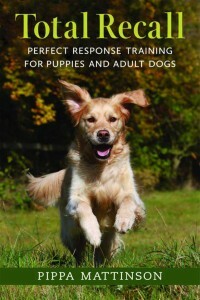 Harnesses are simply better at safely controlling pulling in any dog breed. So now let’s take a quick look at how to properly size a Chihuahua harness! 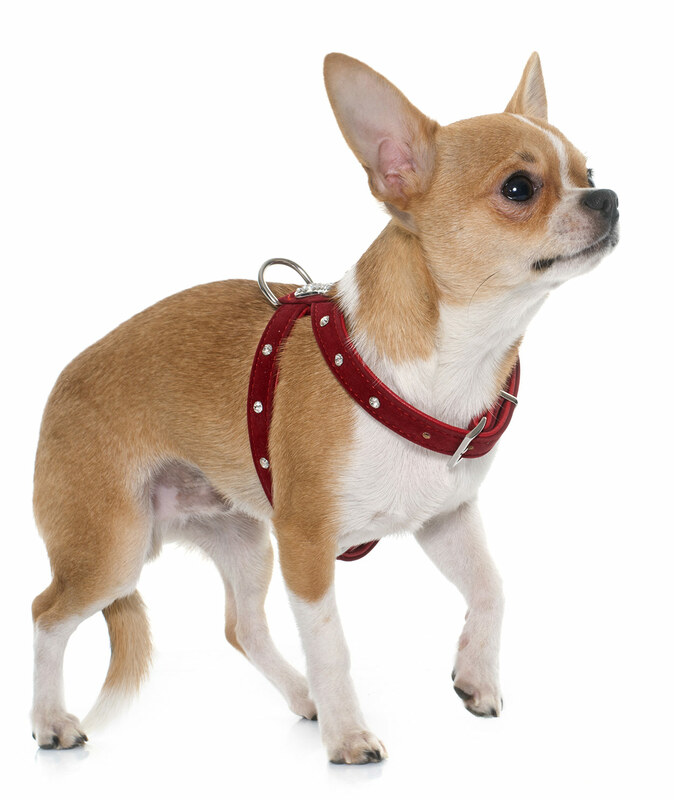 There are three important things to consider when sizing and selecting a Chihuahua harness. Girth is defined as the chest area just behind your pup’s front legs. A harness is designed to distribute weight evenly on the chest and shoulders, taking pressure off the tiny and sensitive neck area. This is why your Chihuahua’s chest size is the main fit consideration. 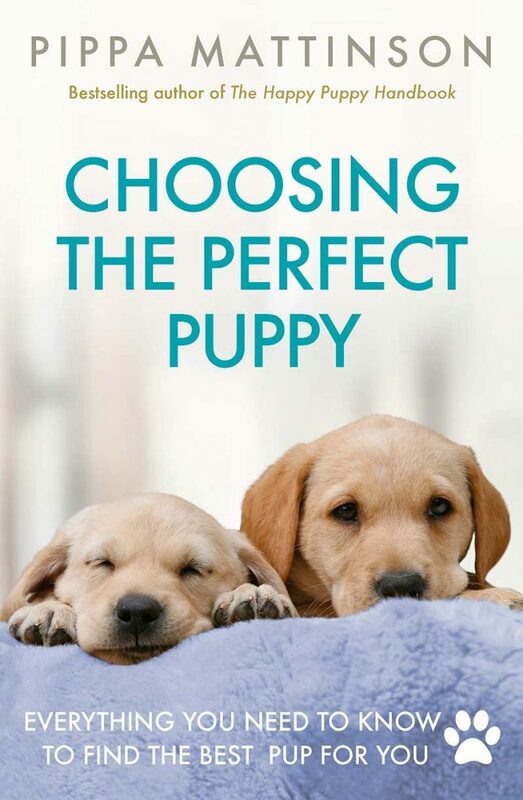 Each manufacturer may have their own unique sizing chart based on how their apparel fits a dog. But for general sizing purposes, a teacup Chihuahua girth will likely be between 10 and 12 inches (or an X-small) and a standard Chihuahua girth will likely be between 13 and 15 inches (or a small). Your dog’s weight vs the harness weight. In a big dog breed, the weight of a harness might not be a consideration at all. But when it is a Chihuahua harness talking about the harness weight really matters! For example, a leather Chihuahua harness is typically going to be heavier to wear than a nylon harness. The width of the harness itself can also add or subtract weight. If you have cared for a dog prior to now, you probably know about the two-finger collar fit test. 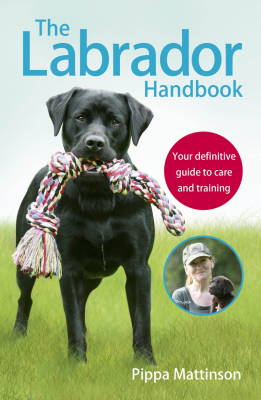 Here, you want to be able to fit two fingers underneath your dog’s collar to ensure the fit is not too tight. The same holds true when you are sizing a Chihuahua harness. Only here, you want to be able to fit two fingers underneath the harness straps. This will tell you if the harness is too tight, too loose, or just right! To make this easier, insert two fingers under the measuring tape when you measure your Chi’s girth. This is the approximate size of harness you should be looking for. Because Chihuahuas are SO tiny, you may also want to consider choosing a Chihuahua harness vest with some safety reflective material to make your dog more visible in any situation. The more visible your precious pup is while underfoot, the more protection she will have from accidentally being tripped over or stepped on, which can cause significant head damage! Breathable nylon or cotton are both excellent material choices for a tiny Chihuahua harness and for a Chihuahua leash. You may find that a leather Chihuahua harness and leash is just too heavy for your teensy pup. Back-clip harness: This is the easiest and most convenient harness type since you can just clip on the leash without a struggle. But unfortunately, it won’t do much to keep your Chi from pulling. Front-clip harness: This harness is a tad bit more challenging to attach to a leash, but it gives you more control over your pulling dog during walks. However, if your Chi is very excitable, he may get tangled up in the leash with a front-clip style harness. Also, this harness type may slip to one side and cause chafing in a very energetic Chihuahua. Proper fit can reduce the likelihood of chafing. These stylish, secure, and soft back-clip Chihuahua harness options are some of the best out there! The brightly colored, highly rated Puppia Soft Harness comes in 13 fun colors, including a really cute pink Chihuahua harness. It is made from breathable polyester air mesh with a soft inner lining to prevent chafing. There are two D-rings for the leash lead. There is no neck contact with this harness at all which is great for Chihuahuas. You can also order the matching Puppia leash (sold separately) if you want a set. It’s available in twelve different fun colors! The wildly popular and highly rated EcoBark Maximum Comfort & Control Dog Harness comes in 10 fun colors, including a really cute bright pink Chihuahua harness! It is made of breathable air mesh polyester and is heavily padded to avoid chafing. The “no choke” design is perfect for Chihuahuas. It also features a non-breakaway emergency release clasp. EzyDog Quick Fit Custom Fit Adjustable Dog Harness. This one-click easy-on/easy-off back-clip dog harness comes in 10 fun colors, including a striped purple and pink Chihuahua harness. Each features safety reflective stitching. The chest straps are waterproof and also Neoprene-padded for comfort. The single stainless steel D-ring loop is compatible with EzyDog’s entire line of leash options (sold separately), including this zero shock leash. It’s available in ten different colors. Some of these front-clip Chihuahua harness options actually have both a front and a back clip for extra versatility! Ruffwear – Front Range All-Day Adventure Harness for Dogs. This popular and highly recommended front-clip dog harness comes in 8 different colors, including a pretty, bright berry pink Chihuahua harness. This harness has two leash attachment points (one on the front and one on the back) for different training needs. It is easy to slip this harness on over your Chi’s head. There are side-release buckles for a customized fit. You can also purchase the matching Ruffwear leash. This fun accessory comes in six different colors. Chai’s Choice Best Outdoor Adventure Dog Harness. This popular and very highly rated dual dog harness comes in 9 fun colors, including a fuschia pink Chihuahua harness and an adorable teal blue color. It features two clips (one front and one back) for different needs during training. This harness is made of lightweight nylon with reflective safety stripes. It also has a top grip handle you can use to attach to a seatbelt for transporting your Chi in the car. You can also purchase a matching reflective Chai’s Choice leash. It’s Available in nine different fun colors! PetSafe Easy Walk Harness. This super lightweight and popular front-clip dog harness comes in 7 fun colors. There are four different places on this harness where you can make adjustments for a customized fit. You can also call the manufacturer’s toll-free number for personalized assistance choosing the best size for your Chihuahua. This harness stays well away from your Chi’s sensitive neck and throat area. You can also purchase the matching PetSafe leash. It’s available in six stylish colors! So now you have some really great, lightweight, safe, stylish Chihuahua harness options to ponder! Which harness do you have your eye on? Drop us a comment to let us know when you find “the one”—that perfect Chihuahua harness for your petite darling Chi! Ellison, G., DVM, MS, Diplomate ACVS, “Tracheal Collapse,” Small Animal Hospital/College of Veterinary Medicine, University of Florida, 2018. Fortney, W.D., DVM, “The normal neonate: What is normal and abnormal? 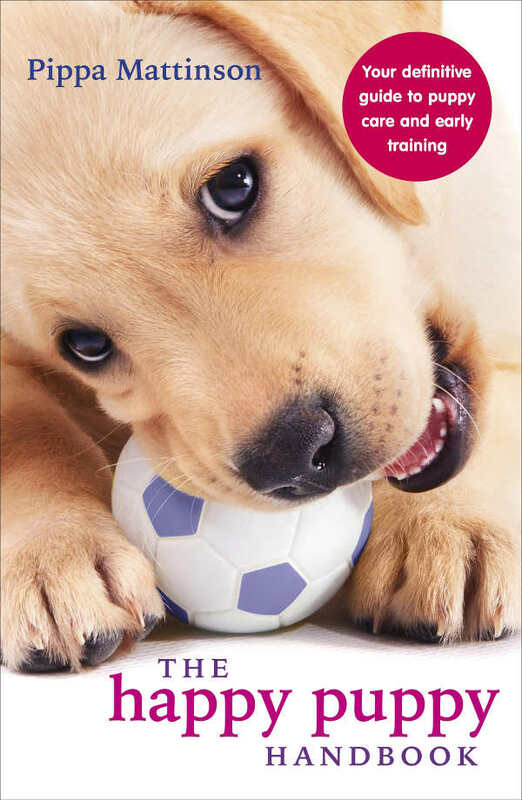 (Proceedings),” Veterinary DVM360. Lipps, B., IMHS Board of Directors, “Harness Vs. Choke Collar,” Intermountain Humane Society, 2016. Cohen, M., MD, “6 Ways to prevent common dog walking injuries,” Rush University Medical Center, 2018. Weatherton, L., DVM, DACVECC, et al, “Tips for Preventing Dogs Neck Injuries,” Veterinary Emergency + Critical Care, 2018. I have a chihuahuas who is smaller than the average chihuahua, she’s about 2.5 pounds and almost a year old. She’s not growing anymore, but there aren’t any harnesses her size that I’ve found, any help? Any ideas where I might obtain one? My granddaughter,30 yrs old has just gotten a chihuahua that weighs one and a half pounds He is 7 weeks old. What do you suggest for a harness for him. I need a harness that my Chihuahua can’t pull out of. She is on a run in the backyard and I’m having trouble finding a harness she can’t pull out of. She pulls On the harness and pulls it over her head like taking a shirt off over her head. Does anyone have any suggestions on which one to try? Thanks any would be appreciated. I want the harness shown on the dog at the top of this article. My chi walks out of all of the others, or gets his front legs through one side and traps himself.